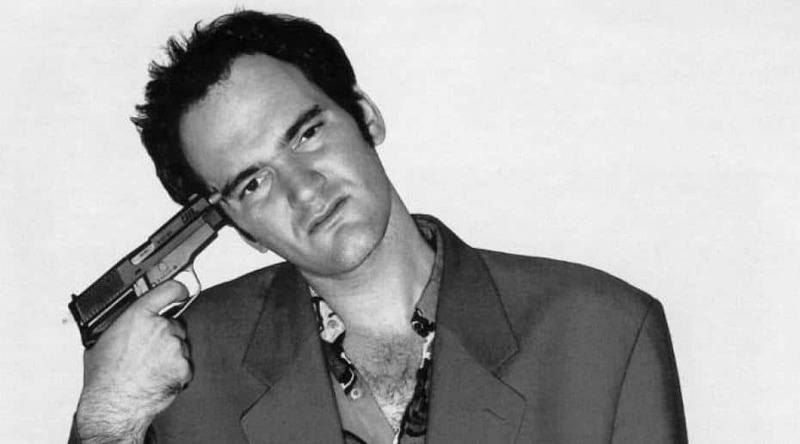 Acclaimed film director Quentin Tarantino, is reportedly working on a film about the Manson Family murders. Tarantino nicknamed “QT” in the industry, has already been meeting with Brad Pitt and Jennifer Lawrence, and there’s a chance that Margot Robbie and Leonardo Dicaprio are also being considered. The upcoming film already has a script and financing from the Weinstein Company, which has supported many of Tarantino’s past films. Known for his classics such as Pulp Fiction, Reservoir Dogs and Kill Bill, Tarantino’s latest project will centre on Sharon Tate, a young actress who was violently murdered by the Manson family gang back in 1969. The cult leader, Charles Manson, directed a group of his followers to murder Sharon at her LA home. She was married to director Roman Polanski and pregnant with their son at the time. 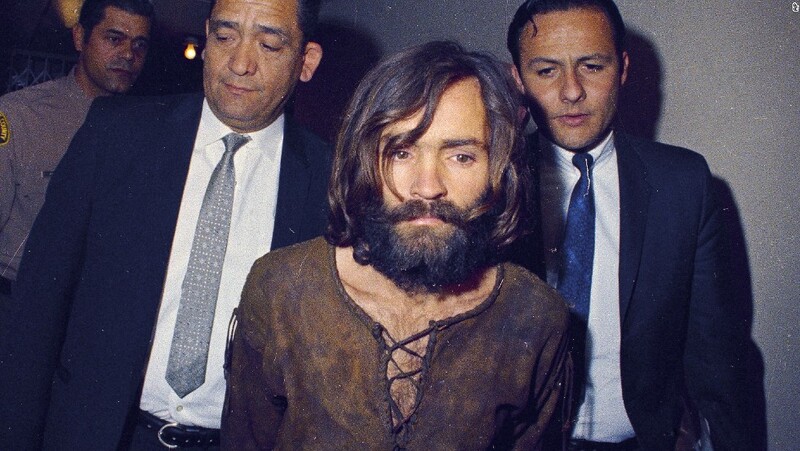 Charles Manson was later convicted of eight murders, including Sharon Tate, and sentenced to the death penalty. “Tarantino actually covering the actual murders sounds like the least respectful thing imaginable,” one Twitter user wrote. “Wonder what the parties involved (mainly Polanski) think of this,” said another. One critic even commented that the project was “gross and wrong”, saying that such a delicate subject should not be approached by such a “fetishizing” director. “Tate was eight months pregnant in 1969 when she and four other people were stabbed and beaten to the point of mutilation,” wrote Mashable’s Josh Dickey. That’s a little harsh. Also, “fetishizing” isn’t a word, just so you know. However, others trust Tarantino to set the right tone for the topic. After all, it’s not like the film is being directed by Michael Bay. I think we can all agree that would be a lot worse, can’t we? The film is due to start filming next summer. Whether you agree with the film or not, it’ll be interesting to see Tarantino’s take on the subject. Also, we need to remember the fact that there’s more to Tarantino’s films than cool fights scenes and women’s feet, so don’t knock it just yet. Let’s see if he can make a respectful masterpiece out of this tragedy.